Substantial collapse News organisations across the US received the emailed alert about the quake which, if it had been real, would have been one of the largest ever recorded in California. 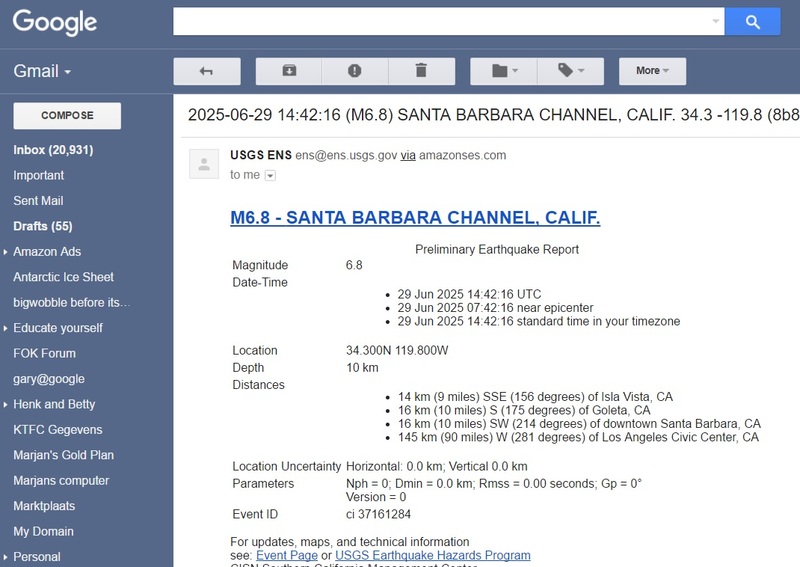 At 2.00, pm UTC, this morning USGS delivered into my email box a full report of a major mag 6.8 quake in Santa Barbara California, I receive reports from USGS on all quakes of mag 6. or higher. 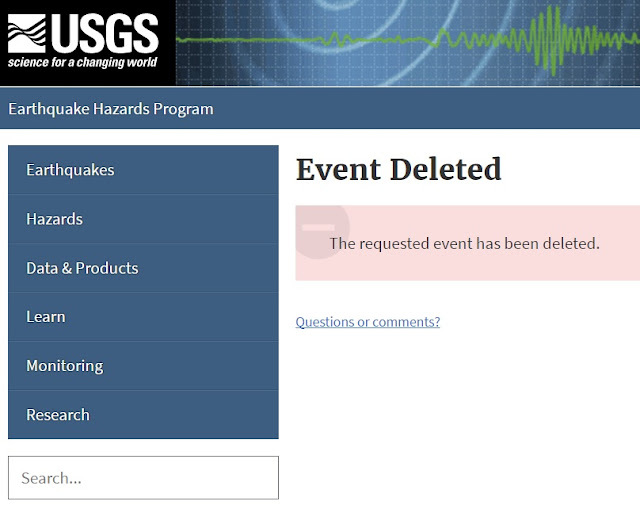 I clicked on the link provided and was somewhat surprised to find a page claiming 'EVENT DELETED,' curios, I went to Santa Barbara News on my computer for more information but the only report on quakes was from a mag 3. on June the 9th, nearly two weeks ago. 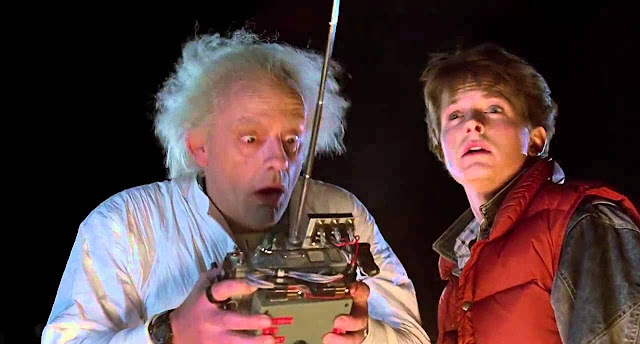 As for why USGS would report a major quake in California which never happened, I can't imagine, what they were thinking about? With such massive resources I can't understand why they would make such an error, which it obviously was. What is even stranger was the fact the report for the major quake was on 29th of June 2025 which is 7 and a half years into the future?